This 12oz shampoo is fortified with antioxidants, green tea extract, Acai Berry, Sugar Cane, Argan oil, and silk amino acids. A hydrating shampoo which provides defense to color-treated hair, filters harmful UV rays, and is rich in antioxidants to protect hair. All natural, sulfate and paraben free. 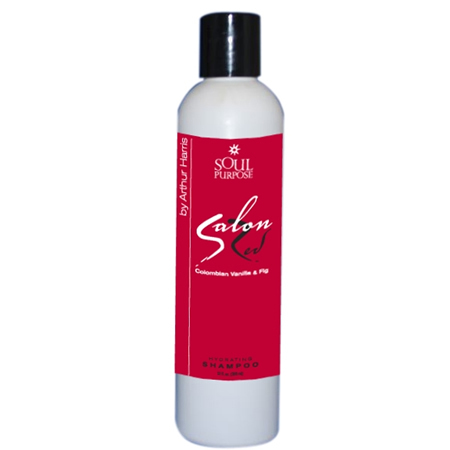 Adds moisture to dry chemically-treated hair. helps minimize breakage, detangles, enriches hair and evens porosity.